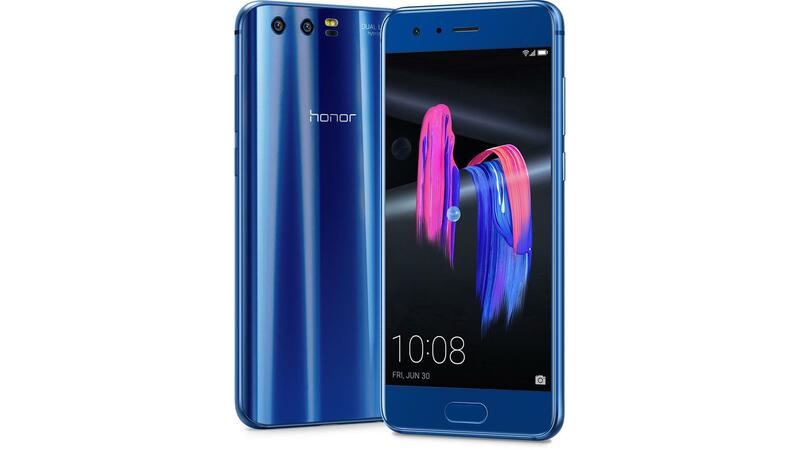 The newest model of Huawei smartphones, Honor 9 Lite is on sale in India. Available only at Flipkart, the mobile phone went for its first flash sale on January 21. Again, the smartphone will be available through two other flash sales on January 22 and January 23 respectively. The handset is powered by Huawei’s Octa-core Kirin 659 processor with two variants, the 3GB RAM with 32GB internal storage and 4GB of RAM with 64GB of internal storage. The Honor 9 Lite comes with three striking colors including Midnight Black, Sapphire Blue, and Glacier Blue. Coming to the price value, the smartphone’s 3GB RAM with 32GB storage variant is available at 10,999 INR, where one can buy 4GB RAM/ 64GB variant at the price rate of 14,999 INR. With such hi-end features and budget-friendly price, the mobile phone is definitely worth consideration. PrevEverything You Want to Speak About!